Today, as we joyfully celebrate the birth of Martin Luther King, Jr., we are reminded how in past eras, great injustices have sparked profound acts of moral conviction, moral courage and moral imagination -- not only by visionary leaders, but on the part of vast numbers of concerned citizens who directly participated in social movements, in some cases at great personal risk and sacrifice. Each of these courageous individuals made a meaningful contribution to the positive evolution of human society. We are forever in their debt. We believe that the current multi-faceted global crisis asks no less of each of us. It is upon us to reconsider our conceptions of justice, to re-examine our participation in, or indifference to, the systematic harm of others, and to directly confront all forms of socially sanctioned subjugation and violence. To support the efforts of people inspired to take on this ambitious challenge, Tribe of Heart is developing a new path for personal transformation and social evolution we call Holistic Nonviolence. It is based on an ever-deepening commitment to regard and treat all others, however they may differ from ourselves, with care and respect. We invite you to watch our two-minute introductory video, offered in five languages on our Global Tribal Cinema web site. If it inspires you, please share it with as many people as you can. 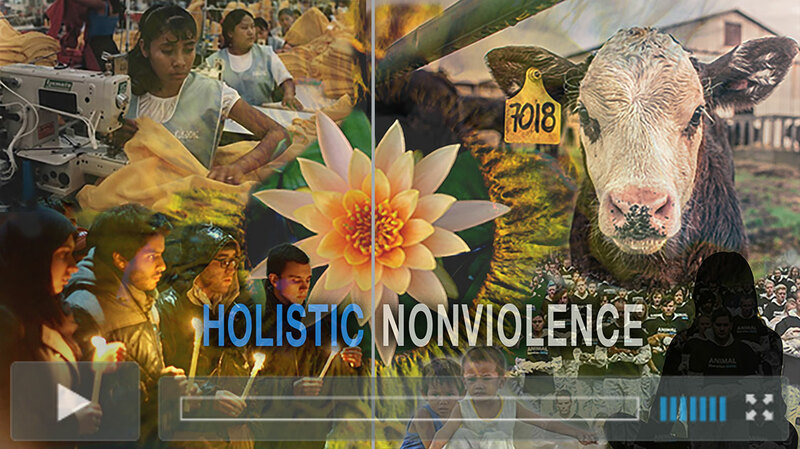 On the same page as the video, we also offer many concrete examples that show how any person, of any background, in any circumstance, can make an ever-greater difference through the practice of Holistic Nonviolence. Expressing our care, concern and heartfelt convictions through nonviolent action that directly benefits the most oppressed and exploited among us is not only a step toward world peace, but also inner peace. In the months to come, we will be sharing much more information about Holistic Nonviolence, and about our new feature documentary in development, LEGACY. The subjects of LEGACY have each been involved in the struggle for justice in multiple interconnected causes, not just for a few years, but for a lifetime. 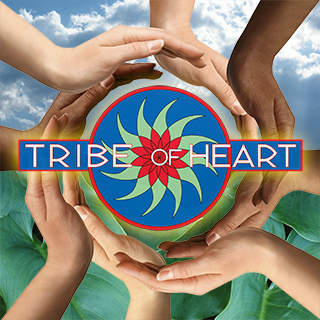 The first Tribe of Heart film to include a historical dimension, LEGACY will explore our human potential to understand and embrace an all-inclusive vision of empathy and justice. Each of us has something unique and significant to offer. But our experience, skill, wisdom and talent will only gain the power to transform the world when we fully commit to act on our deepest values and collaborate with other concerned citizens to create something much greater than anything we can achieve on our own -- a global community of conscience. A better world is possible. Let's work together. Let's make it happen! 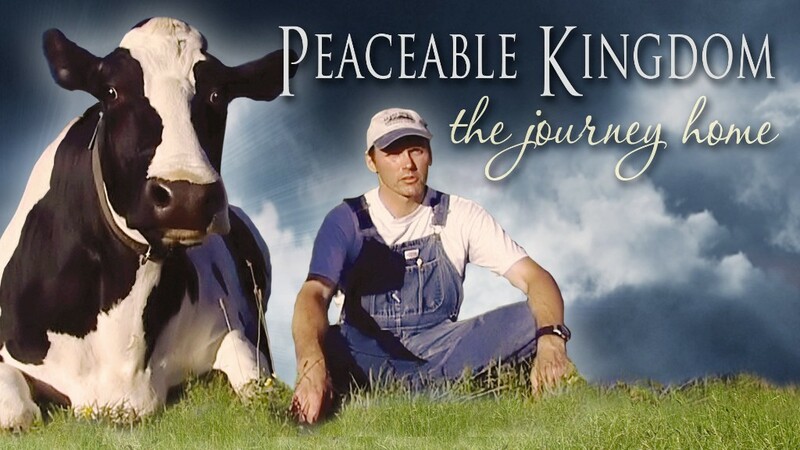 Peaceable Kingdom: The Journey Home is now available for FREE online viewing in five languages: English, French, German, Spanish, and Portuguese! Tribe of Heart's award-winning films and educational programs are entirely funded by a community of supporters across the world who believe in our work. Their generosity, and yours, will continue to allow us to offer life-changing films online at no cost to viewers, through our new international, commercial-free viewing platform, Global Tribal Cinema. Please consider making a donation to Tribe of Heart today, which will help us complete our new film, LEGACY, and expand the languages and cultures reached by our current offerings. We can't do this without you. Join us! Copyright 2017 Tribe of Heart Ltd., All rights reserved.